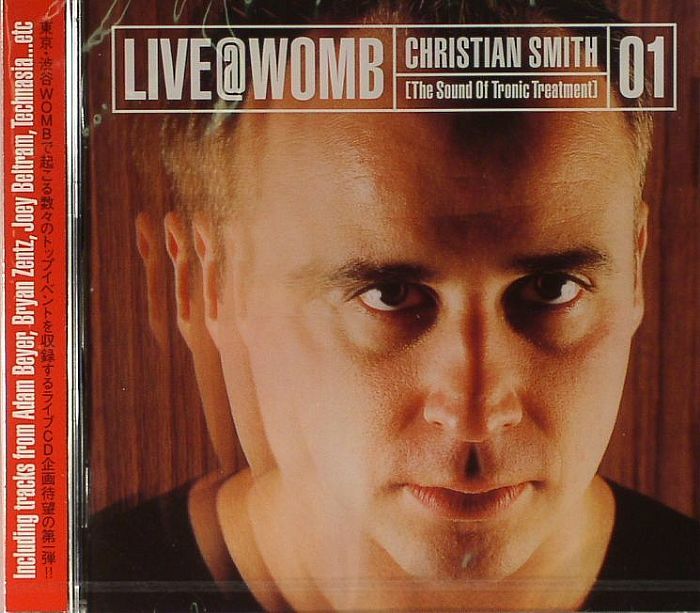 Christian SMITH/VARIOUS Live @ Womb: The Sound Of Tronic Treatment vinyl at Juno Records. 1. Marko Nastic - "Let's Get High"
2. Clocker - "Latin Be"
3. Leandro Gamez - "The Way You Beat Me"
5. Schatrax - "Mispent Years"
6. Adverse Match - "No Crap"
7. John Thomas - "Jacks"
10. Bryan Zentz - "D-Clash"
12. Hardcell - "The Face"
13. Adam Beyer - "15B Tokyo Move"
14. Player - "Player 10"
16. 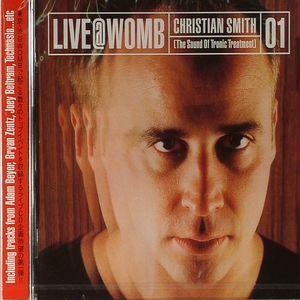 Christian Smith & John Selway - "Giant"
18. 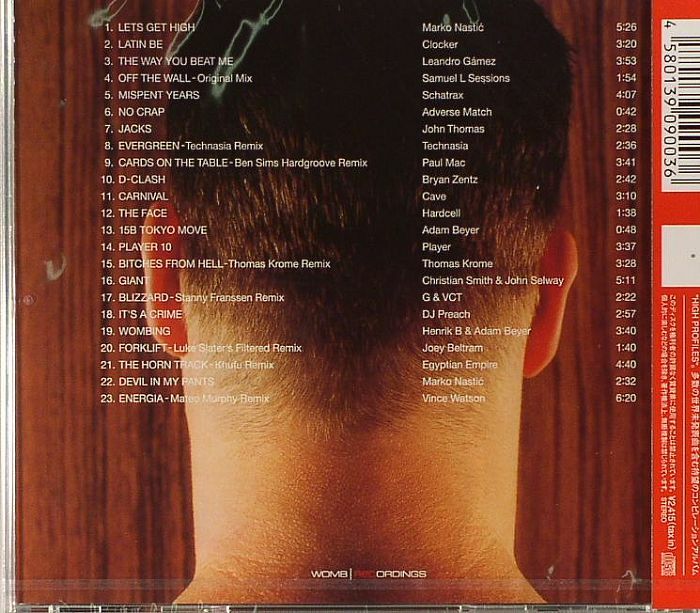 DJ Preach - "It's A Crime"
19. Henrik B & Adam Beyer - "Wombing"
22. Marko Nastic - "Devil In My Pants"